Fru-Gal.org: Target Apparel Coupons: $3/1 Liz Lange Women's Apparel! 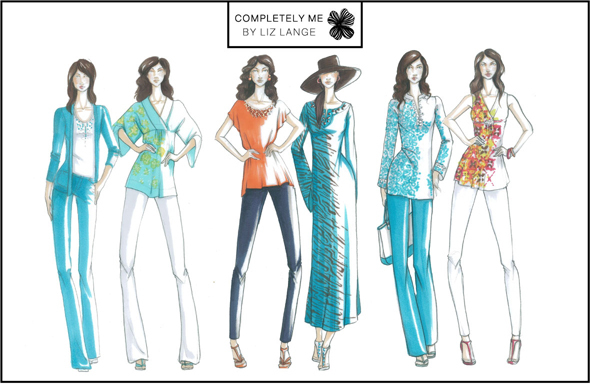 Target Apparel Coupons: $3/1 Liz Lange Women's Apparel! Target has several apparel coupons out right now (under the "Apparel" link). I went yesterday and used the $3/1 Liz Lange Q to get a tee shirt that was on sale for $1.98 after the Q! You may be able to score some other sweet deals at your Target!